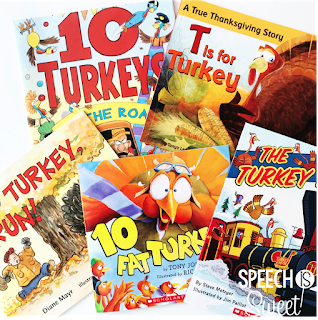 Leaf Books for Fall Speech Therapy! Autumn is one of my favorite times of the year! 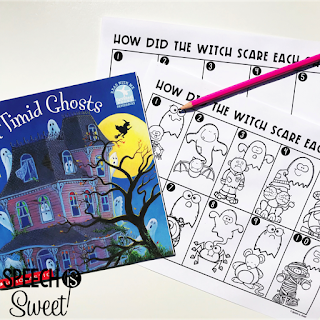 I love scarecrows, falling leaves, and pumpkin-flavored everything! 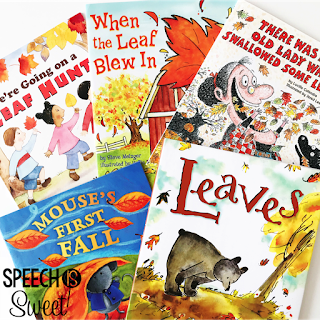 Since the first day of fall is around the corner, I decided to round-up some of my favorite leaf-themed books for you! 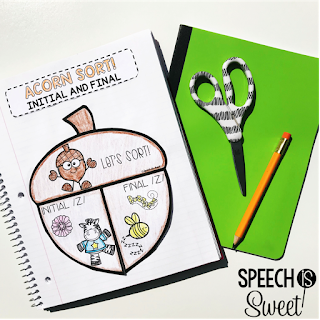 *This post contains Amazon Affiliate links* We're Going on a Leaf Hunt by Steve Metzger This book is perfect for speech-langauge therapy! 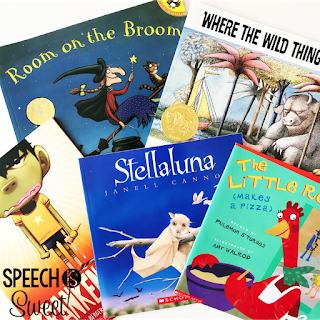 It follows the general ... Read More about Leaf Books for Fall Speech Therapy!